Cape Coral is the fastest growing Metro area in the nation and offers an ideal business environment and a competitive cost of living that go hand-in-hand with a high-quality, tropical lifestyle. This explains the reason that so many businesses are moving into the Cape Coral area. As the business population grows, so does the demand for technical support from reliable network support specialists. From Virtualization Services and IT Consulting to Vendor Management. Click here for more details of all our Managed IT Services. Comprehensive anti-virus threat and network security management is needed to protect your data and assets. In today’s digital world, poorly structured network security could give your employees the power to put your entire network environment at risk. Read more about our Malware Removal services. Windows OS, Mac, and Linux platforms can all be protected with our cloud data and backup services. Partnering with Nerdio’s Cloud Services platform has made our backup and data recovery services, second to none. JamKo’s Microsoft 365 support plans include protecting your data across all of your company devices, from PC’s to Mobile devices and tablets. See our Microsoft 365 support details. JamKo VoIP Phone Services (Voice Over IP) will keep your company communication moving productively and on the edge of technology with internet based phone services that offer a variety of benefits not found with ordinary phone lines. This technology will streamline your communications within your company. See the benefits of our VoIP Phone Service Solutions. 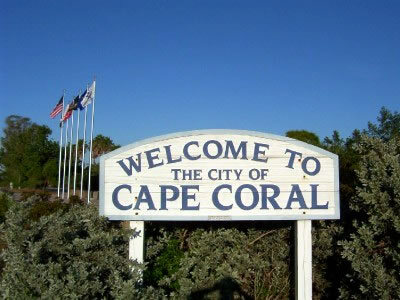 For Cape Coral Managed IT Business Services, CALL 239-249-3306 today! JamKo Force Networks meeting the demand for technology support for the fastest growing Metro area in the nation, “Cape Coral, Florida”. CONTACT USWant to know more about JamKo Managed IT Services? Contact us today for a free consultation!